Happy iNSD to you all! 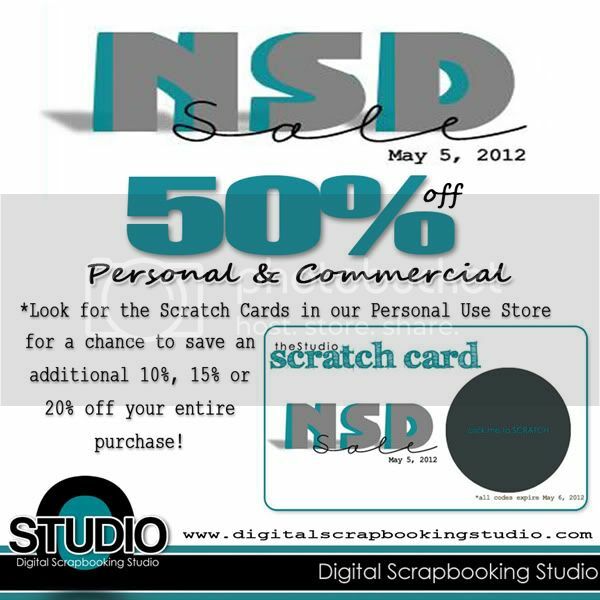 We’re having a 50 % off sale in both our PU and CU stores at theStudio – and if you find one of the scratch cards hidden in the new product section of the PU store you can save even more!! 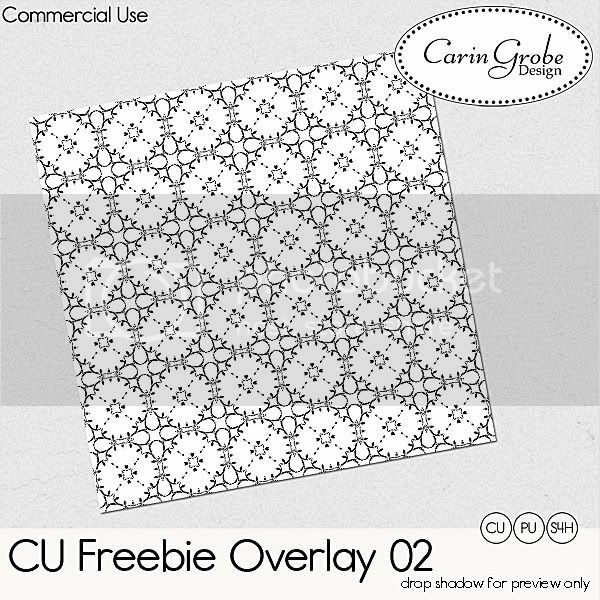 lovely overlay – thanks so much!! !